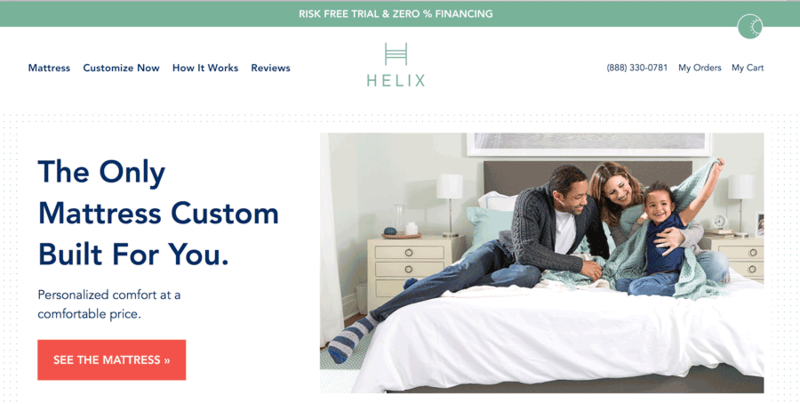 Customer Thermometer client Helix is based in New York city, and offers personalized, custom made to order mattresses which are delivered direct to customers’ homes. In order to ascertain the ideal mattress for customers, Helix captures a customer’s data and puts it through a proprietary algorithm to work out the appropriate feel, support, temperature regulation, and point elasticity measurements for that individual. Each mattress Helix sells includes a risk-free 100 night sleep trial. We spoke with Katie Dawson, Helix’s Director of Customer Experience, to find out more about their customer feedback capture process, and to learn how personalization is helping them generate excellent customer insight. I manage a team of 8 Customer Experience Specialists, and there are 35 of us total. We’re all based in our New York office, which means collaboration is slick and easy with the whole team. It’s a really exciting time, we are a relatively new company; Helix has been in business about two and a half years. I joined the team about six months ago so I’m relatively new. 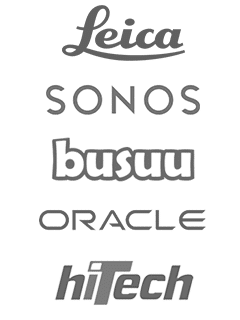 What were your initial projects upon joining the company? My first areas of focus were to increase the number of metrics we were tracking, including customer satisfaction. It was key to me, to launch our individual metrics program so the team could really look at how they’re doing, as well as looking at our performance in the round to ensure we are constantly improving what we do. We’re continuously asking questions: what do we really do with the feedback data, what does it really mean to us, what does it really mean to the customer? I think it’s important for the team to be able to gauge; how’s it going. Left to their own devices, customers will reply to emails we send, proactively, “Hey, thanks for your help” but we wanted more representative feedback. How did you come to choose Customer Thermometer? I did my research, I looked at what was available on the market, but the main reason that I chose Customer Thermometer is because it was actually embedded into the emails the customer gets sent from our Customer Experience Specialists. Whilst looking for a solution, I received an email from the makeup brand Glossier, which had the Customer Thermometer feedback buttons within the email and I loved the concept. In my role as Customer Experience Director, I really try to understand how much effort a customer of ours has to go to during the process of engaging with Helix. A big part of that perceived effort is, how many times do we reach out to the customer. I personally find it painful when brands send an additional email asking the customer to spend more time to rate something, or feed back yet more information. It’s annoying. It’s not okay for feedback to require a high level of effort for customers. Not every customer wants to participate in a feedback process and every time you get an email from a brand, it can change your perspective of that brand if they are going overboard. It can feel rather intrusive and excessive. So I try very hard to think from a customer standpoint. It’s important data to have for our team but, I want to get it without being intrusive. When I came across the Glossier email, I was impressed by their personalized feedback buttons, it helped create a very on brand point with their smiley face stickers. Our brand is all about personalization and I could see how the Customer Thermometer approach would work well by reducing effort on the part of our customers. 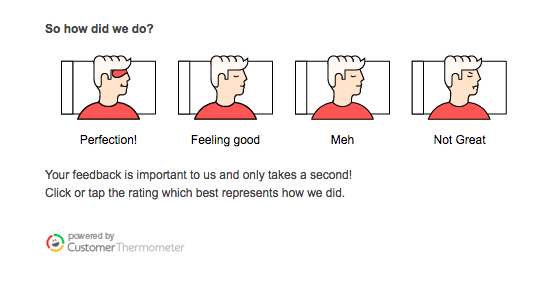 I know that you embed your Customer Thermometer feedback icons into emails you send from Zendesk. How easy was it to hook the two systems together? It was relatively simple. I had a couple conversations with Jim at Customer Thermometer, who was lovely. The team were very helpful in assisting us to help us get set up. Up until recently, we were running weekly reports based on the feedback. Then, two weeks ago, we set up the comments to go directly into our internal collaboration tool, Slack. How are your customers perceiving it? What sort of feedback are you getting that you didn’t have previously? I think one of the biggest areas of impact, is that it’s been really beneficial for the team to see it. Before we did this, it’s such a loss, if the team doesn’t get to read the feedback for themselves. The team can see all of the comments and every time they get like a gold star or a red light, it also has the opportunity to strike up conversations about why was it a gold star and why it was a red rating or anything in between. As a result, it regularly sparks great conversations if we do receive any negative feedback, so we can understand and share what’s happened. For example, if the customer obviously wasn’t happy with the way an interaction because of a policy, we can review that policy. You spoke about personalization being part of your brand. How have you extended that into your use of Customer Thermometer? Actually, it’s one of the things that I love most about Customer Thermometer. The ability the software has, to actually be embedded right into emails you’re already sending the customer, and the ability to completely customize the icons the customers see and use to rate. In creating our own icons, we looped in our design team and created our own custom graphics. So our feedback buttons are unique to us and our brand. They are a person sleeping, and they have a smiley face or a frowny face. It provided a great opportunity for the team to be creative, which we loved. It isn’t always the case in customer experience that you can so heavily influence what the CSAT process looks like for customers. We are sticklers for detail. Everything we do should be on brand, down to the very last detail. I think it shows effort on the brand’s part too. It shows the customer that we put in the time to make this right. It shows that we appreciate a customer’s feedback and that it’s an important part of the process for us. It’s a much stronger statement than just throwing in a standard link to a multi-question survey. It can’t just be like a survey email that looks like every other brand’s email. That’s a huge driver for us – making it easy for the customer. 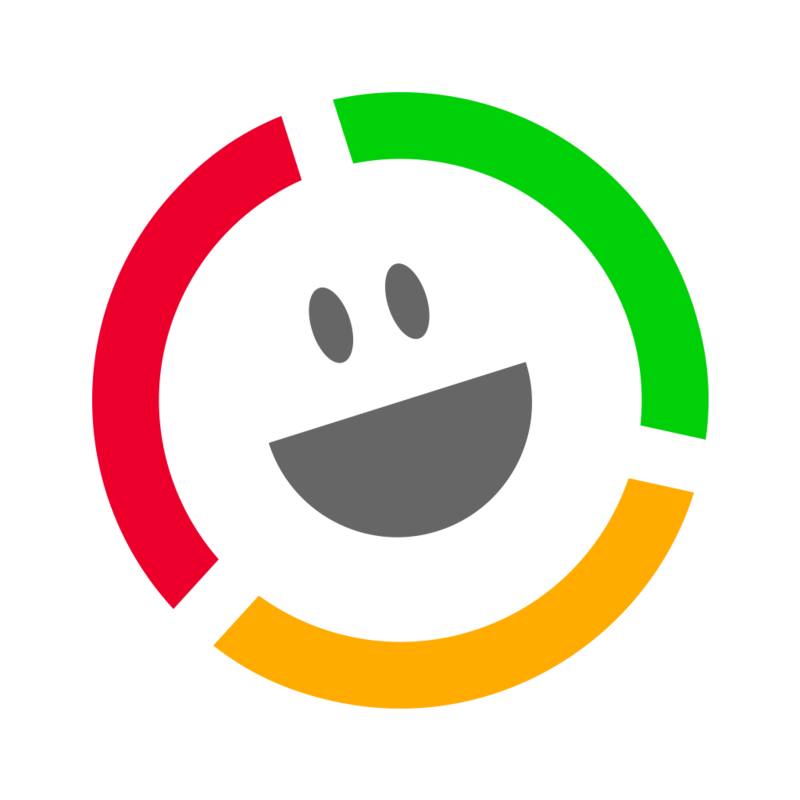 We really rely on the customer feedback to make improvements, and Customer Thermometer helps us get that feedback in an engaging and effortless way. Our sincere thanks to Katie and the whole Helix team for being so generous with their time and helping us create this CSAT case study. Check out their awesome personalized beds here.